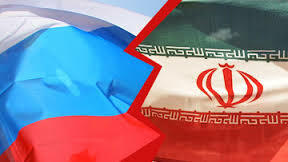 Russia and Iran plan to use their national currencies in bilateral trade, Iranian Minister of Petroleum Bijan Namdar Zanganeh said on Tuesday. “Trade will be organized on the basis of our currencies,” he said after the 11th meeting of the Russian-Iranian intergovernmental commission. 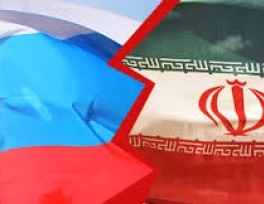 He also said that the meeting had yielded a protocol where Iran had expressed its proposals on cooperation with Russia, including simpler visa issuing procedures, insurance aspects, more favourable conditions for its exports of perishable products to Russia, scientific and technical cooperation.